Candles are the strongest expression of the feng shui element of Fire in your home. So its a great idea to add some candles for ambiance and positivity in your home. 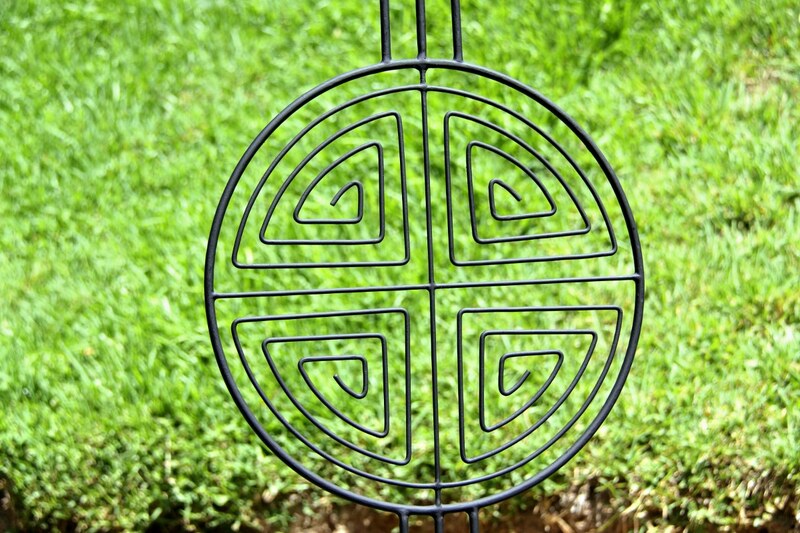 This candle stand made from wrought iron echos the design of longevity and the colour black is masculine. It holds the virtue of being a beautiful decorative piece and has the potential of adding drama to any place.